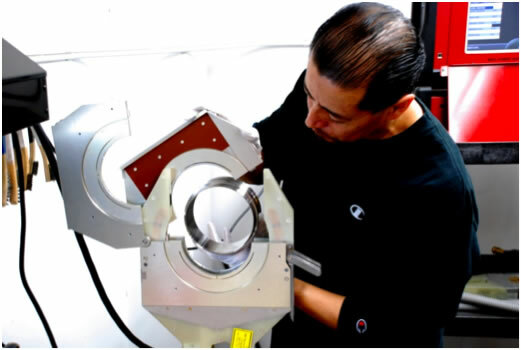 Orbital welding is a Precision Tube Bending process that assures outstanding quality welds with minimal cost. PTB has state of the art Orbital Welding equipment and has developed and has approved welding procedures covering titanium, nickel alloy and stainless steel materials. Precision Tube Bending is NADCAP approved for Aerospace and Aircraft ducting orbital welding.